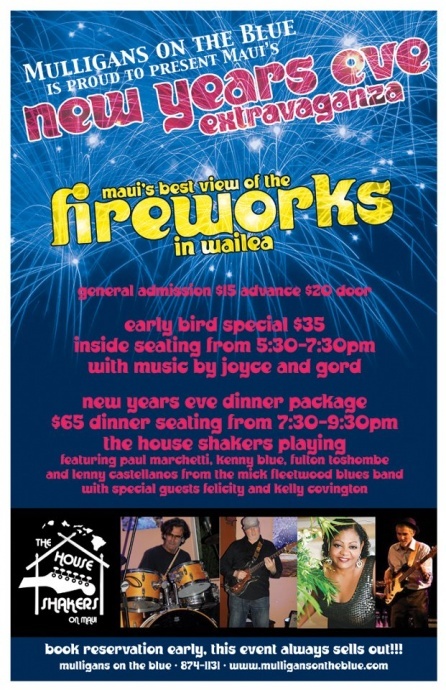 There’s a New Years Eve party for everyone this weekend at the several Maui locations listed below. Three’s Bar and Grill Saturday, December 31 at 1o p.m. No cover. Next Level Entertainment will present the night’s entertainment, including Maui’s biggest anticipated midnight balloon drop. Ambrosia Martini Lounge Saturday, December 31 at 7 p.m. – 2 a.m. No cover. Every hour of the evening, Ambrosia will feature a different shot special. At midnight, the ball drop will appear on their big screen with a champagne toast. DJ Decka will spin tracks into the new year during the celebration. South Shore Tiki Lounge Friday, December 30 and Saturday, December 31. No cover. Friday’s New Years warm up will feature DJ Gemini and DJ YNOT and on Saturday DJ LX will play a night filled with party favors, shot specials, balloons, and New Years toasts. 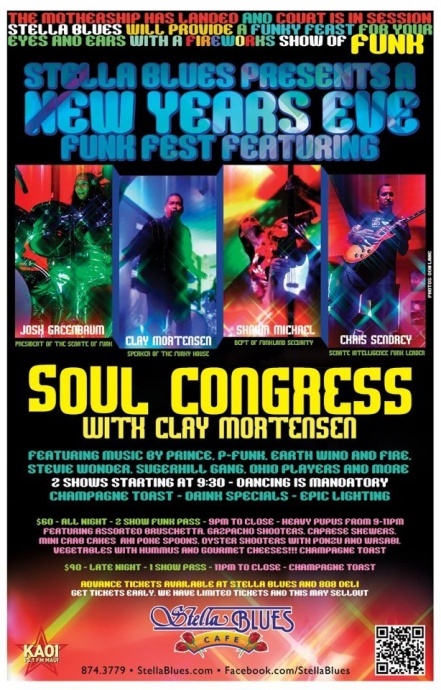 Stella Blues Saturday, December 31. at 9 p.m.- 1 a.m. Maui’s own funk band Soul Congress will perform two New Years Eve shows with special guest Clay Mortensen, one from 9:30 – 11p.m. and another from 11:30 p.m. – 1 a.m. Tickets are $60 for both shows, or $40 for the later show which will include a midnight champagne toast. For those attending both shows, pupu’s will be served starting at 9 p.m. Tickets can be purchased at StellaBlues.com. Dog & Duck Irish Pub Saturday, December 31 at 9 p.m. No cover. An all night New Years Eve dance party. Trust the Irish when it comes to jigs and liquor. 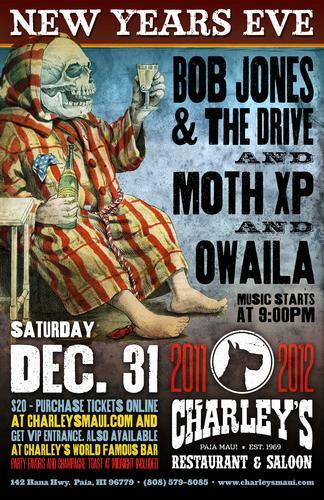 Lulu’s Lahaina Saturday, December 31 from 9:30 p.m – 2 a.m. Promised to be a “blowout,” with six go go dancers, DJ’s Money Mike and Big Mike, a video New Years countdown, and ever flowing champagne. 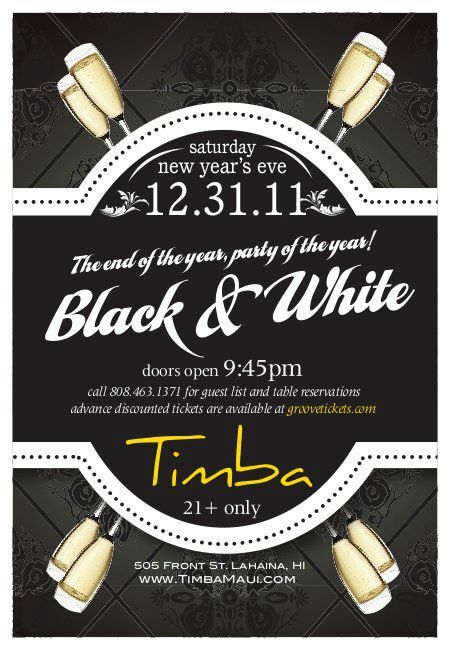 Timba Saturday, December 31 at 9:45 p.m. An upscale annual New Years Eve Black & White party with party favors, a complimentary bottle of Moet champagne, and plenty of dancing. 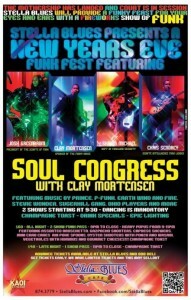 Tickets can be purchased in advance at groovetickets.com. Dress code is black and white clothing only. Hard Rock Cafe Lahaina Saturday, December 31 at 10 p.m. No cover. 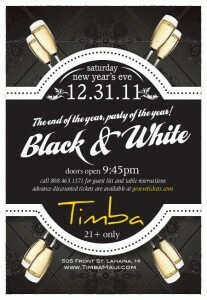 Music will be handled by DJ Liam Grist from Seattle and guests will get a complimentary champagne toast at midnight. Mulligans On The Blue Saturday, December 31. from 7:30-9;30 p.m.Tickets for general admission are $15 in advance and $20 at the door. 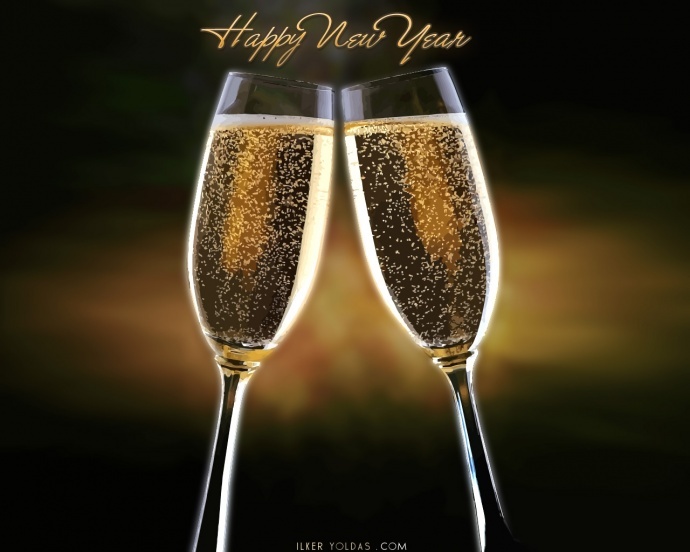 A New Years Eve dinner package with seating is $65. The House Shakers with special guests Felicity and Kelly Covington will play under a sky lit up by Wailea’s fireworks. 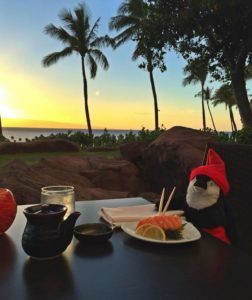 Fairmont Kea Lani Saturday, December 31. 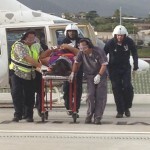 Tickets are $250 for 21 and up, $150 for 16-20 year-olds, $60 for 6-15 year-olds, and free for keiki. The evening will be themed “under the sea” with island cuisine, entertainment, drinks, and dancing. Patrons will have access to an open bar, pupus, and a buffet. Reservations are required. Tickets can be purchased upon reservation by calling 875-2290. Casanova’s Saturday, December 31 at 9:30 p.m. Tickets $20 at the door. Nectar Collector, DJ Sid, and The Guilty Pleasures will play alongside live performances by the Kit Kat Club Cabaret. Live visual projections will be provided by Gabe Mott. A toast with champagne and party favors is in store at midnight. Stopwatch Sports Bar Saturday, December 31 at 9 p.m. Tickets are $5. Eddie & The Promises will play until 1 a.m. for New Years Eve. Charley’s Restaurant & Saloon Saturday, December 31. Tickets are $20. Reverse happy hour will be from 8 – 9 p.m. followed by the night’s musical entertainment lineup featuring Bob Jones & The Drive, Moth xp, and Owaila. Kahului Ale House Friday, December 30 at 10 p.m. No cover. Guests at the Ale House will have the chance to indulge in drawing all over themselves with highlighter glow markers to win $100 for the best design. Kihei On the barge offshore in front of the Grand Wailea Resort. Lanai Manele Bay Hotel. 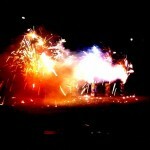 Some fireworks at Manale Bay may be visible from West Maui shores.